Want a hot, made-to-order pizza delivered right to your doorstep? Palermo’s of 63rd Frankfort, IL Pizza Delivery is quick and easy, providing a unique dining experience and only the finest in Italian pizza and food for a great value. Get the best Pizza delivery from Palermo’s of 63rd IL. We deliver the best and tastiest food right to your doorstep. Contact Palermo’s at 63rd in Frankfort, IL at (815) 464-5300 and order a perfect pizza or delicious meal for delivery today! 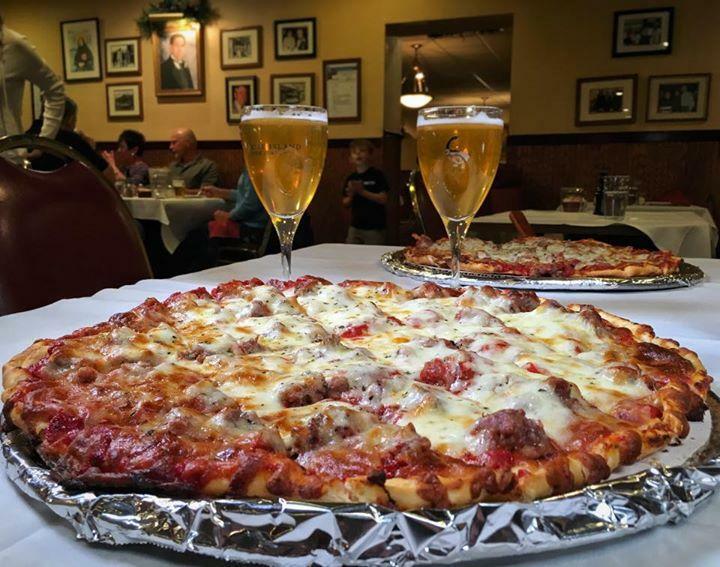 Palermo’s of 63rd IL is the leader in Frankfort, IL Pizza Delivery & carry-out in Frankfort. Payment accepted via cash and credit card.